« An Apple Tree and an Orange Tree for South East India: suggestions please? The apple rootstock M27 was bred at the former East Malling Research Station, Kent. It was one of many crosses undertaken with the dwarf rootstock M9 as a parent. It was classed as a very dwarfing rootstock and varieties grown on it produce modest sized trees, which require firm staking. After trials it failed to become an important stock. It requires a very good soil and careful management. M27 is used now by a few amateur fruit growers. We suggest it would not be suitable for your conditions. 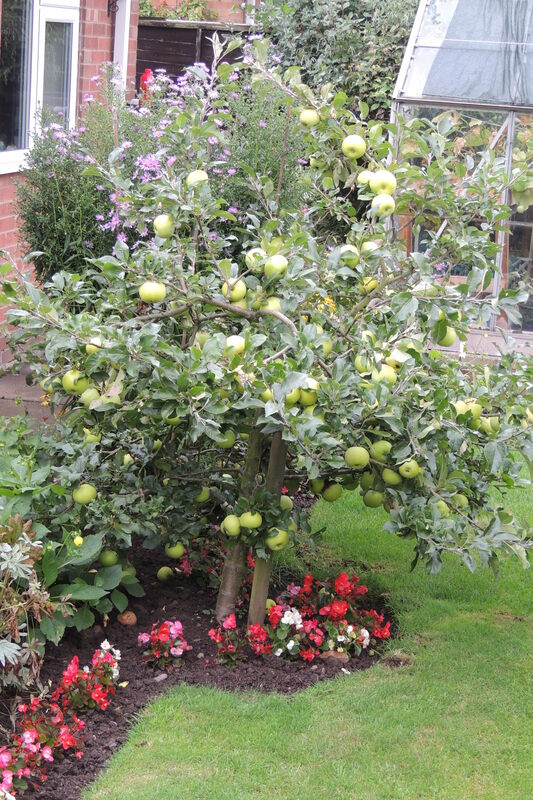 Apples can be grown where there is sufficient winter chilling to break the dormancy of buds. The amount of chilling would depend on the variety. Sometimes, apples can be grown with some success with the use of dormancy-breaking sprays. Some apple varieties have a low chilling requirement and Israel has grown and experimented with some of these selections. The variety Anna, a cross from Golden Delicious, is a variety that has been grown successfully in Israel.